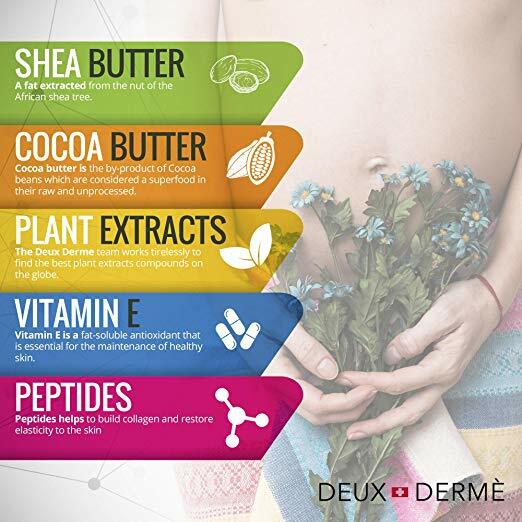 Deux Derme is a company, initially located in Switzerland, offering highly specialized formulations made of their proprietary variety of plant-derived extracts and oils. The company values the positive performance of their products, this is why they use the highest quality ingredients for the production of their formulas. 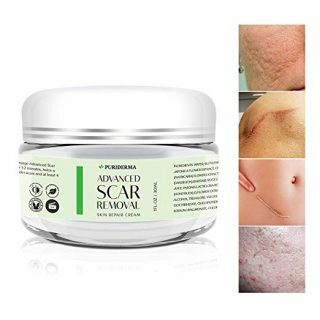 Their anti-stretch mark cream is getting more and more attention, as it appears that the satisfaction rate among women is increasing every day. It is the most preferred option by future mothers and lactating women, as the ingredients in the formula are proven to be 100% safe. Deux Derme Stretch Mark Intensive Cream is available without a prescription, a single tube contains 3.4 oz. (100.6 ml) proprietary blend. We also liked the justification for the development of this formula: “Stretch marks aren’t something you have to learn to live with.” We absolutely share this opinion! 1 Is Deux Derme Stretch Mark Cream Good? 2 What are the pros and cons of Deux Derme Stretch Mark Cream? 3 How to apply Deux Derme Stretch Mark Cream? 4 Does Deux Derme Stretch Mark Cream really work? 6 How much does Deux Derme Stretch Mark Cream cost? Is Deux Derme Stretch Mark Cream Good? Based on the satisfaction rate among those who tried the cream, we can certainly claim most people did enjoy the effect of their treatment. 70% of these women rated it ‘an excellent product’ which is indeed impressive, having that we are talking about a formula, which is supposed to prevent the appearance of striae, something that was previously impossible. Some of the reviewers even posted pictures, showing impressive improvements in their striae (newly formed or older). 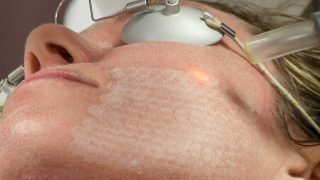 Several comments inform that the first results are visible after the second month of regular application. And we also received very positive feedback from one of our readers, who decided to stay anonymous, you can see it at the end of this article! What are the pros and cons of Deux Derme Stretch Mark Cream? How to apply Deux Derme Stretch Mark Cream? The cream should be applied twice a day, in the morning and before bedtime. Let the product get completely absorbed by the skin. As with any other product, we highly recommend performing a patch test before you start using the cream! Does Deux Derme Stretch Mark Cream really work? For most of those who regularly applied the cream, yes, it worked – the results on both newer and older stretch marks are amazing! It’s a little bit more pricy but worth every penny . So happy with the end result! Although I haven’t seen a HUGE change yet since I just started using it about 2 weeks ago, I am already seeing some of the stretch marks on my stomach fading a little. How much does Deux Derme Stretch Mark Cream cost? Customers consider the formula pricey. And this is indeed true, having that it costs around $50-60, depending on where you buy it. Of course, this is not among the most expensive options on the market, but even those who managed to reduce the sizes of their striae and improve their color, consider the price too high. “Believe me, most women (including myself) know exactly how you feel about these embarrassing stretch marks, covering your skin. And you probably tried multiple products with the hope to make them disappear but these attempts probably failed and you have given up, dozens of times. But then another innovative formula pops up, promising to erase the ugly scarring, showing you great photoshopped transformations and there you are, buying the next ‘perfect skin’ promise. And now you should ask yourself ‘Why am I reading this? This is another marketing crap!’ Well, no, this is my personal experience. And by that, I leave to your judgment whether to trust me or not. I have been battling stretch marks since I was 13. They developed due to a prolonged corticosteroid treatment, which made me look like a balloon and I’m not kidding – I gained about 55lb (25kg) thanks to the infusion therapy. Enough about that, the consequences for my body were really dramatic and my skin was so stretched all the time that narrow streaks started to appear. They were not painful at all but the itching sensation was killing me, I just can’t forget how annoying that was. Anyway, I managed to get in shape (only God knows how) but the stretch marks were still there – they weren’t itchy anymore, they were just red lines, covering my hips, belly, and buttocks. This is when my stretch marks battle started, 14 years ago. 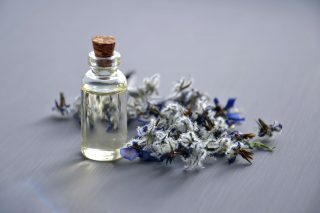 I started applying home remedies (such as pork lard, vitamin E, there was this body cream recipe in a magazine: a mixture of melted cocoa butter and shea butter, and lavender oil) as well as multiple OTH products(starting from the common body oils to the luxury ‘100% effective” formulas). Well, none of these actually worked. And I decided to leave my skin as it is, I couldn’t change anything about it anyway. Now, I’m 27. And it all started when last November, my sister decided to give me her almost unused Deux Derme Stretch Mark Cream. She told me ‘I won’t use it – if you want it, just take it or I will throw it away’. And I did, I took it because otherwise, the money spent on this cream would be thrown out of the window. So, I continuously applied it to the striae until I finished the container (it took me about 3 months). You see, I’m talking about really old scar formations: white in color, easily noticeable, raised above the skin surface. I didn’t expect to observe any changes in my skin texture or anything but there were some improvements I couldn’t pretend I didn’t see. I’m not talking about major changes – I started noticing that my stretch marks size diminished a little bit and also these raised sections kind of flattened, which I considered exciting as I never imagined something would change. This motivated me to order another cream and by the time I finished it (at the end of May), the difference was obvious! Of course, I still have my stretch marks, they can’t magically disappear and everyone trying to convince you that this is possible without surgical interventions, I personally consider a liar. The stretch marks are still there, I know I have them but now they are barely visible and I feel way more comfortable with my body. I’m no longer ashamed to go to the beach, I no longer suspect everyone noticing my body imperfections. 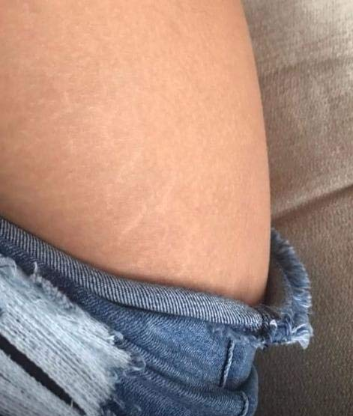 The only problem I noticed is that I should probably avoid sunbathing, as while my skin becomes darker, these areas, affected by stretch marks never change their color, so this is when my marks become noticeable. Several months after the last application of Deux Derme Stretch Mark Cream, I am still satisfied with my results (it is the middle of October now) and I would assume the formula will be even more effective if you start applying it during the process of stretch marks formation. But I can’t say for sure, it was too late for my marks to regenerate from the excessive stretching – it had already damaged the healthy tissue in a way that the process was irreversible. 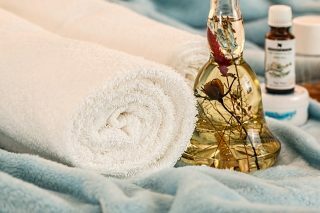 However, if you are lucky enough, you will have the opportunity to start your treatment earlier (during the development stage) and I believe this product has the potential to reverse the previous condition of your skin. 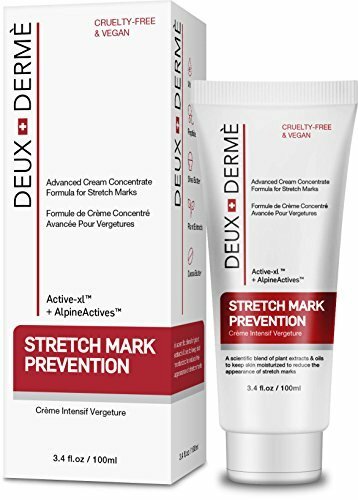 Deux Derme Stretch Mark Intensive Cream is the most preferred option by future mothers and lactating women, as the ingredients in the formula are proven to be 100% safe. It is available without a prescription, a single tube contains 3.4 oz. (100.6 ml) proprietary blend.